The Theory & Technique books provide students with workbooks to reinforce the theoretical concepts they are learning in the method books. Alongside these examples are exercises that help develop piano techinique. 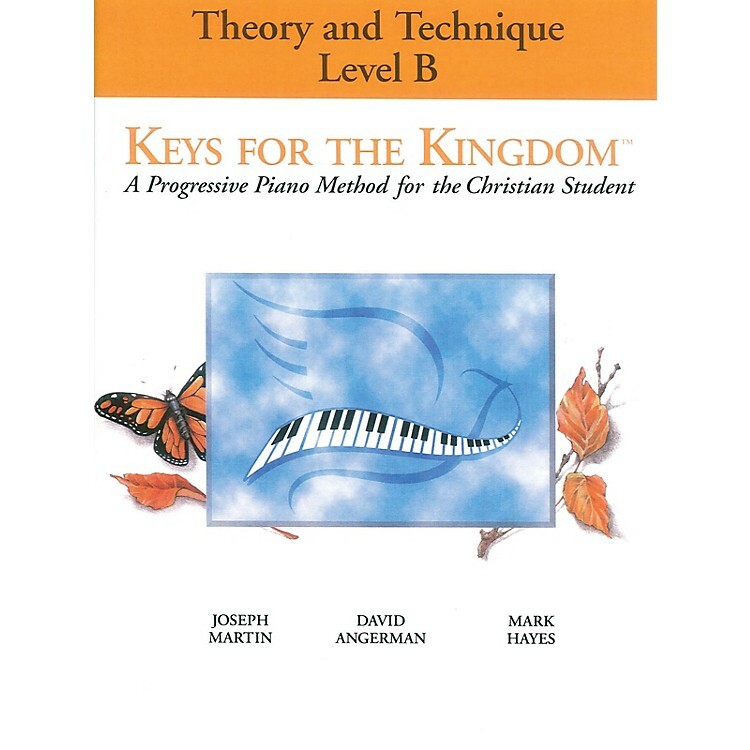 Keys for the Kingdom brings theory alive for students. More than just memorizing terms and running scales, this approach helps students understand how music works. It establishes foundations that help them create their own music or interpret the music of others with more feeling and understanding. One unique feature of Keys for the Kingdom is the inclusion of improvisation as an integral part of the student's lesson. Many musical styles are covered including gospel and contemporary idioms. All companion books are closely coordinated with the lesson models in the method book.